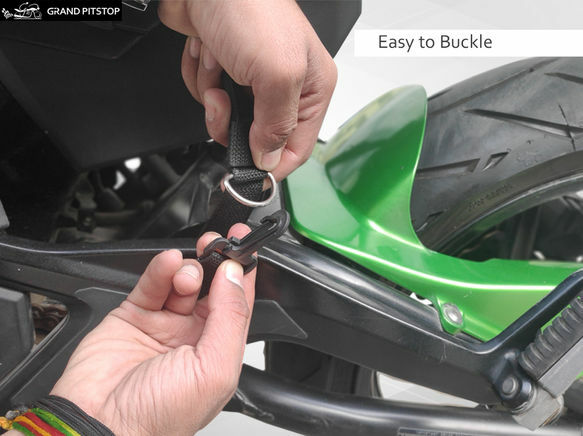 Grandpitstop Motorbike Luggage Strap is ideal for Motorcyclists who usually go for long rides. 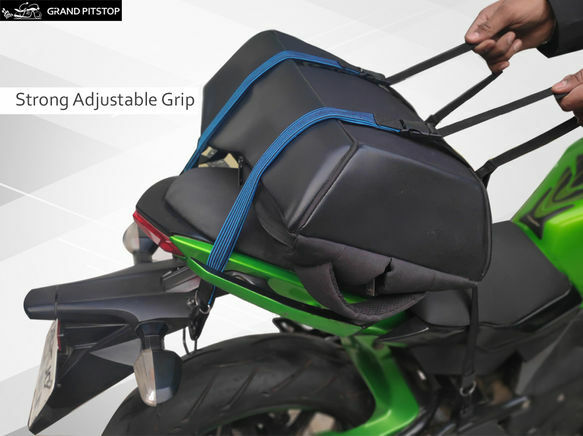 Now go for Long Rides and pack your luggage at the rear with these Motorbike Luggage Straps. 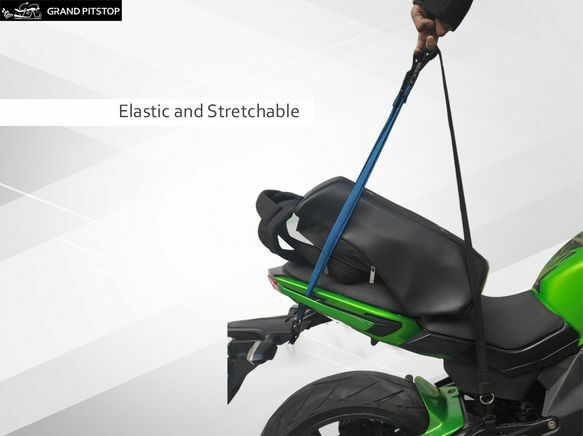 With high elasticity and powerful hold, these straps are compatible with bags of all sizes and weights. Secures your luggage to keep your belongings safe. Ideal for everyday use, weekends away and holidays. 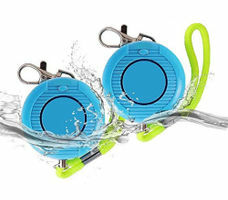 Made of durable Nylon strap and High-quality buckle. 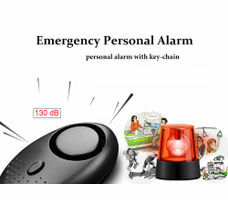 The max length of the belt is 173 centimeters and it is adjustable according to your package. 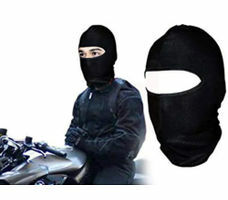 Perfect for any overweight luggage journey or where your bag will be unattended for any length of time. 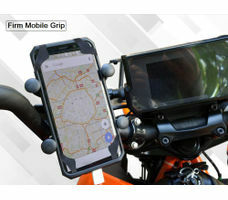 Suitable for long rides and compatible with Royal Enfield Bullet, Royal Enfield Himalayan, Bajaj Dominar, Bajaj Avenger, Harley Davidson, KTM and many more. 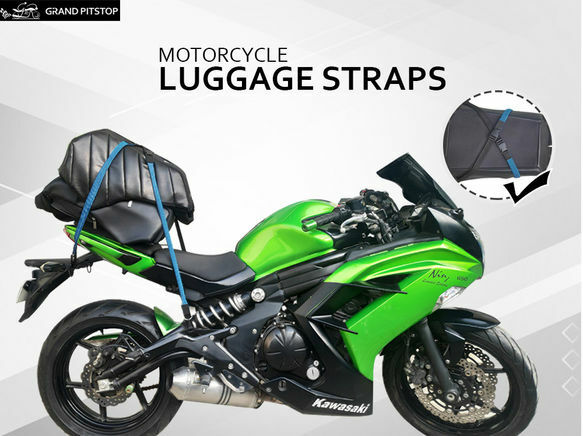 Ideal for carrying luggage for short/long trips. 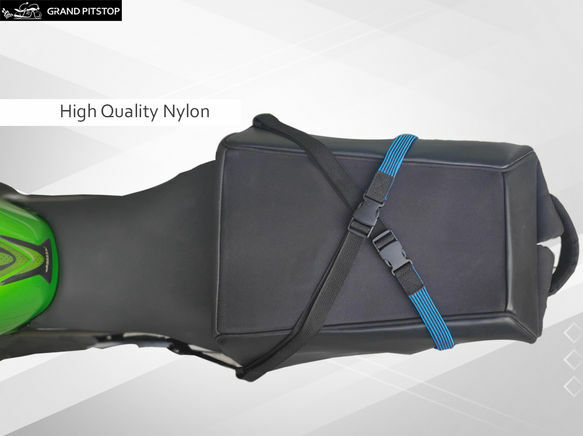 High-Quality Nylon Material with high Durability. Package Contents: 2 Luggage Straps.